Singh was light on details but said his Party’s program would get 500,000 affordable housing units built over a 10 year period. He also called for the elimination of the GST on the construction of affordable housing, and a doubling of the first-time buyer’s tax credit to $1,500. 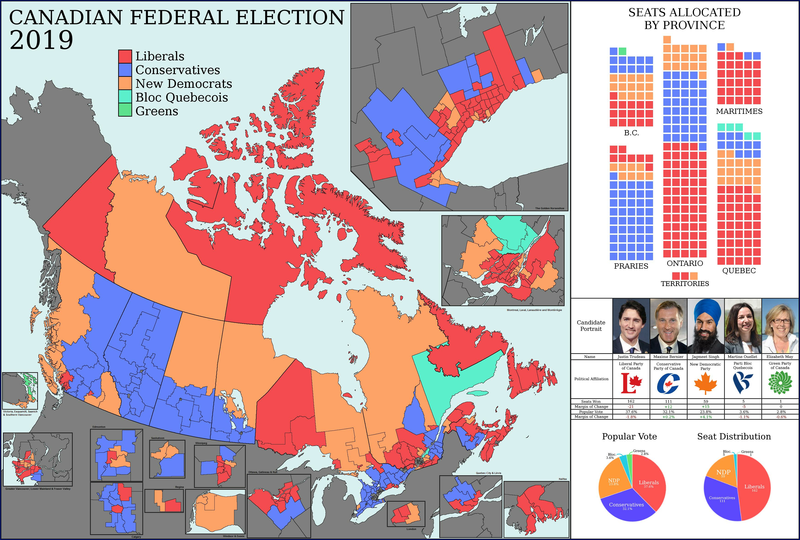 In the 2015 election the current Liberal government came to power, in part, on a pledge to revamp Canada’s National Housing Strategy and entrench the “right to housing”. It also promised to help the middle class and those working to join it. Presumably that included making sure housing would remain affordable for those buyers. Steps taken by the Liberals since then have fallen short according to critics and the political opposition. More than a year ago the Liberals unveiled their $40 billion, 10-year strategy for housing and launched ongoing consultations. But advocates say the government has gone quiet on the issue of the right to housing. Many feel it is now too late to get legislation passed before Parliament rises in June, ahead of the October election. The Liberals says they have spent nearly $6 billion building and repairing affordable housing, so far. Overall housing affordability for the middle class also remains an unresolved concern. Rising interest rates, taxes, fees and financial stress tests are seen by many as undue impediments to middle class home ownership. A recent poll by Abacus Data suggests the price of housing is a top issue for millennials, who will outnumber baby boomers when Canadians vote in the fall. Mortgage Professionals Canada is renewing its call for action to help millennials and other first-time buyers. The association estimates government stress tests will have affected 200,000 families by the time the October election is held; having either reduced or completely eliminated their home purchasing power. MPC has put forward a proposal that would make the current B-20 rules less onerous by reducing the stress test interest premium to just 0.75%, from the current 2.0%.